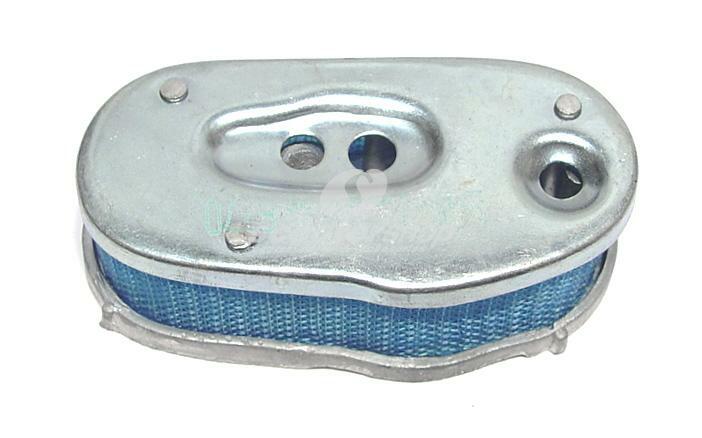 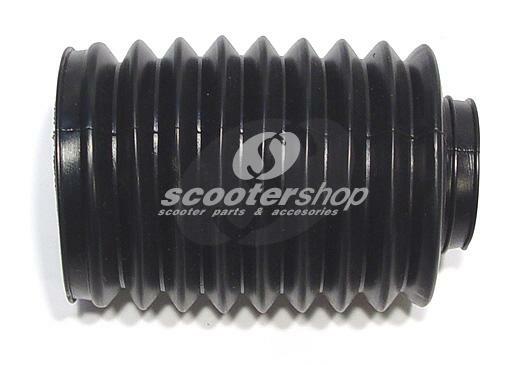 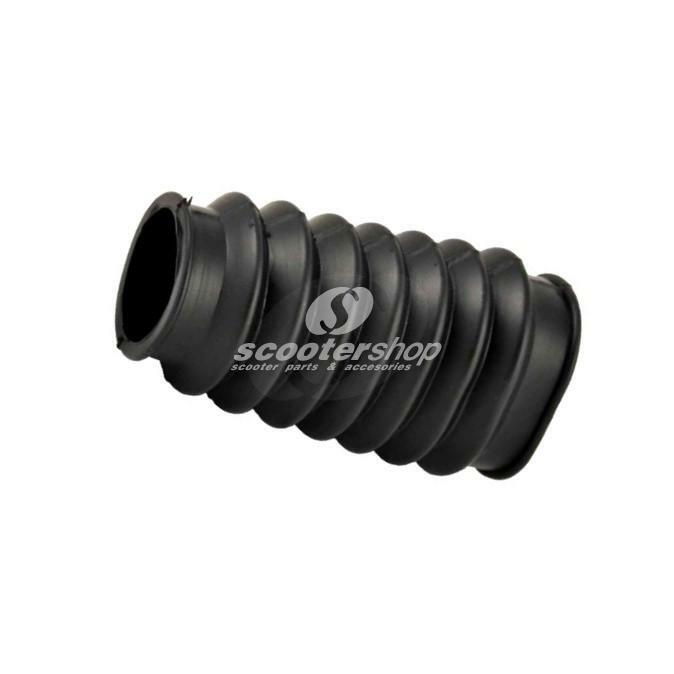 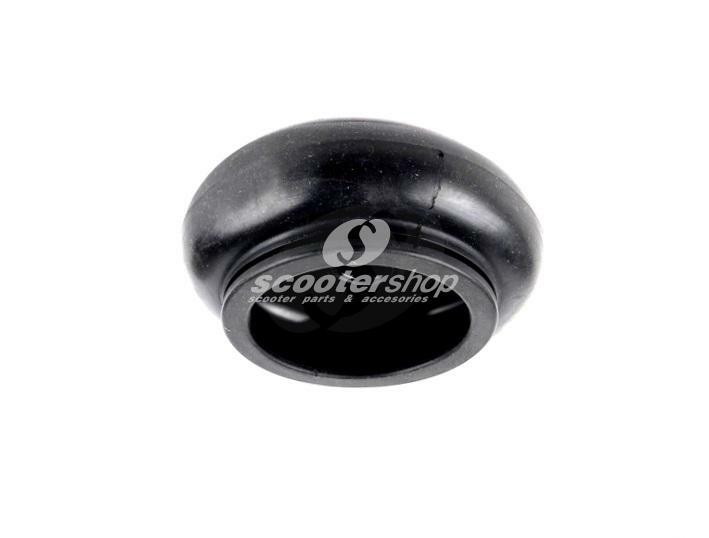 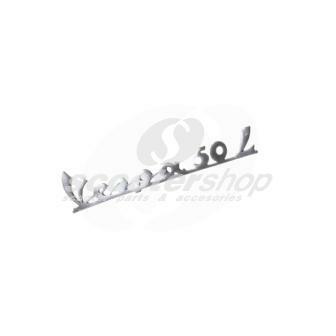 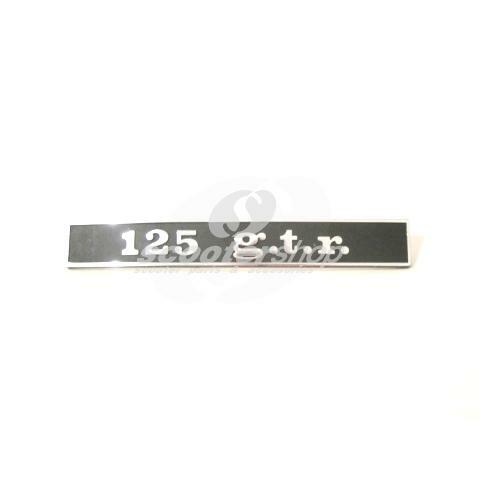 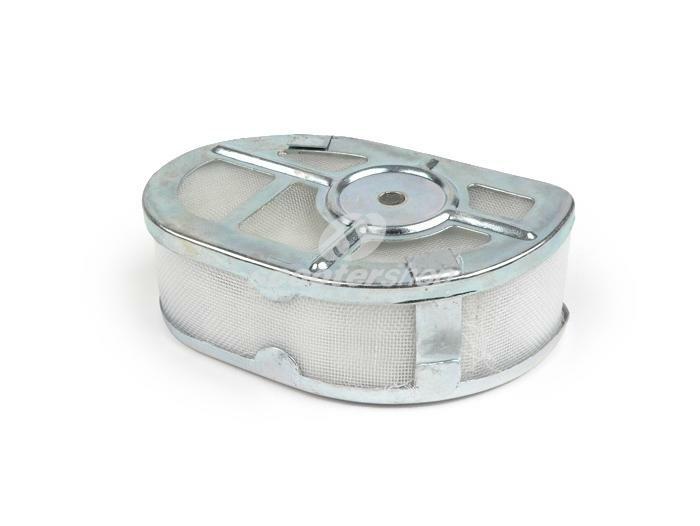 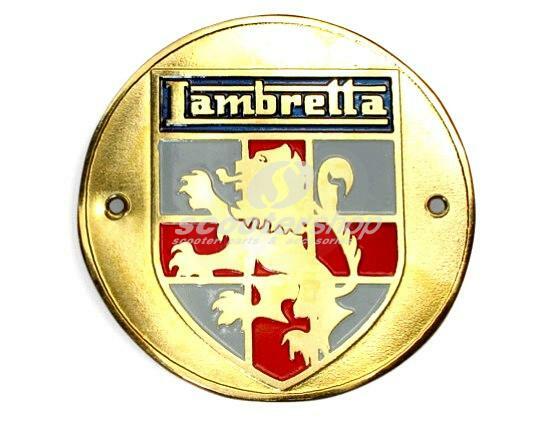 Air Filter Clip for carburettor, for Vespa 150 GS also for Vespa 125 V1 -15, V30-33, VM, VN, VU, 150 VL, VB. 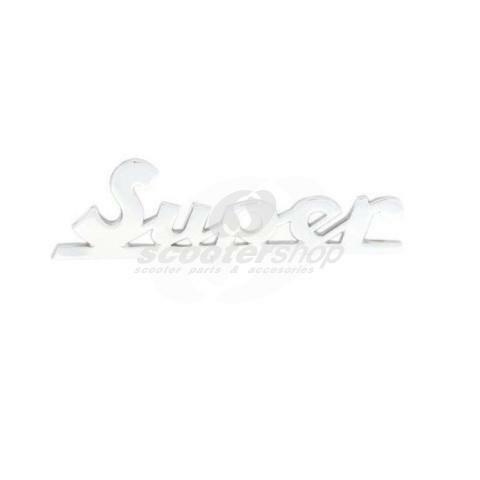 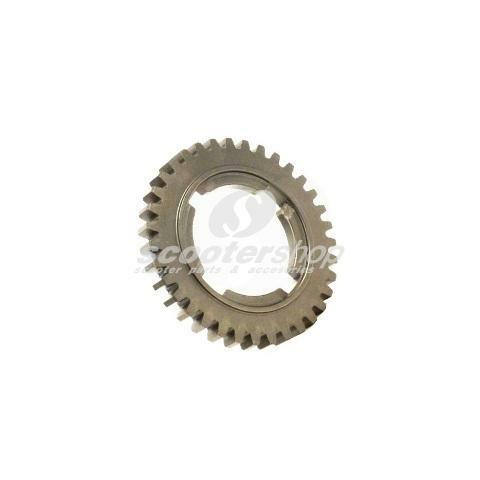 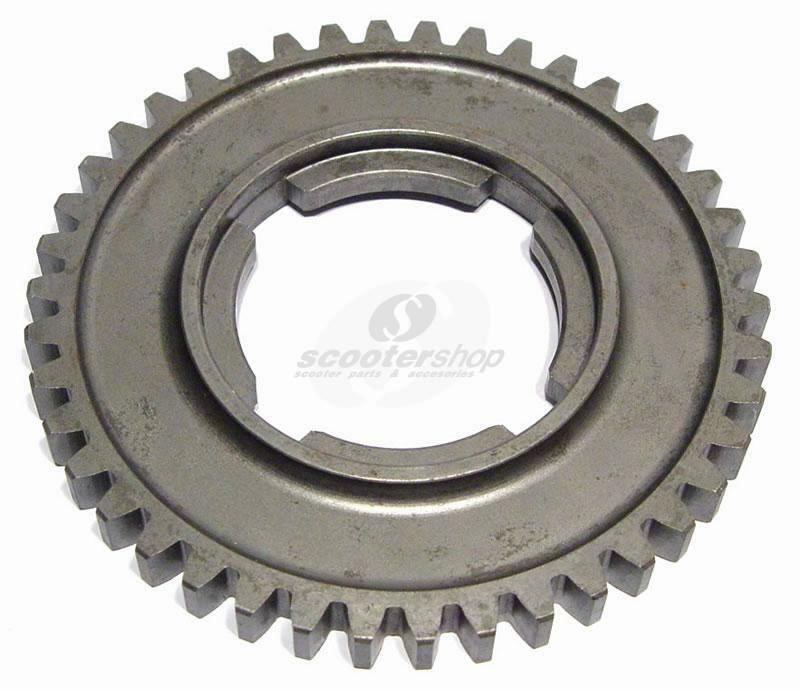 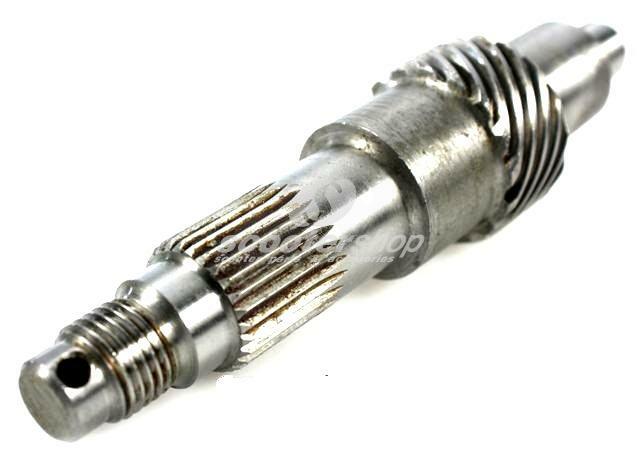 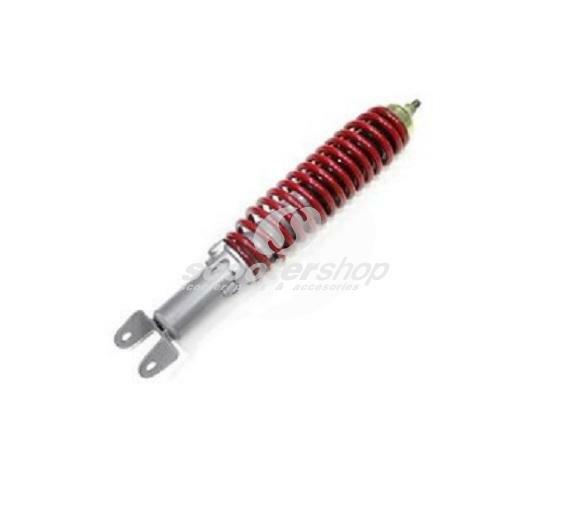 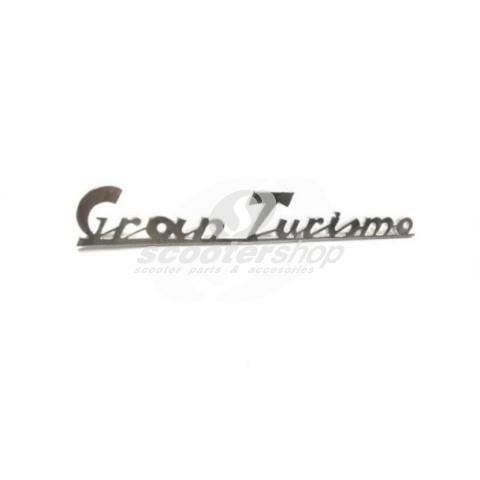 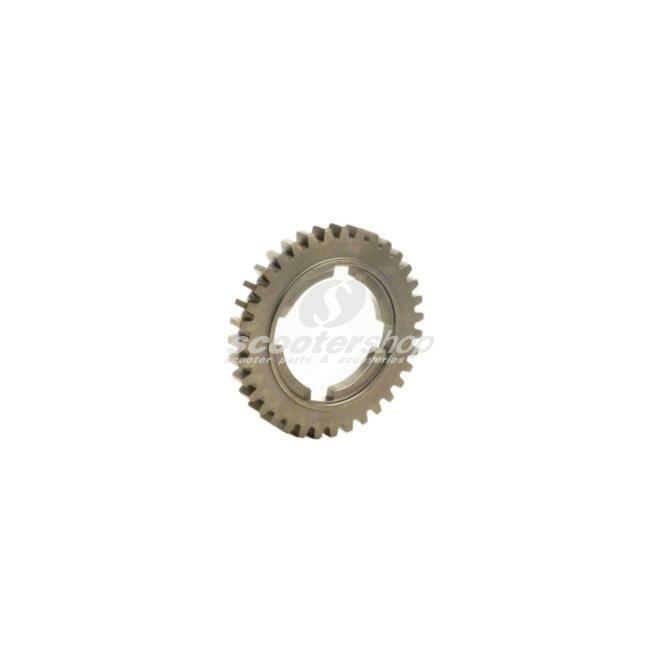 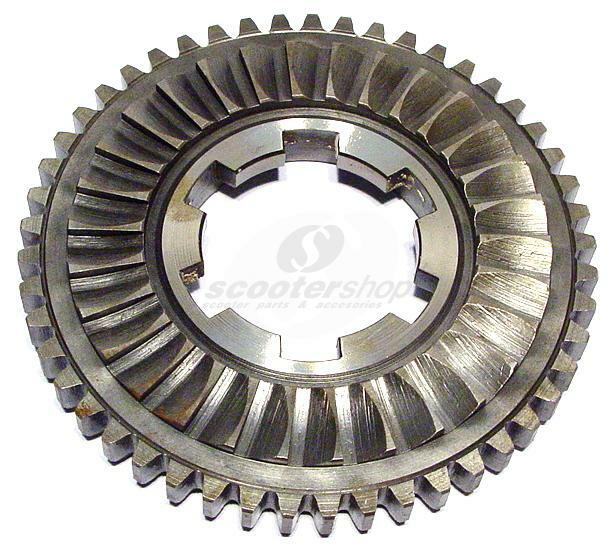 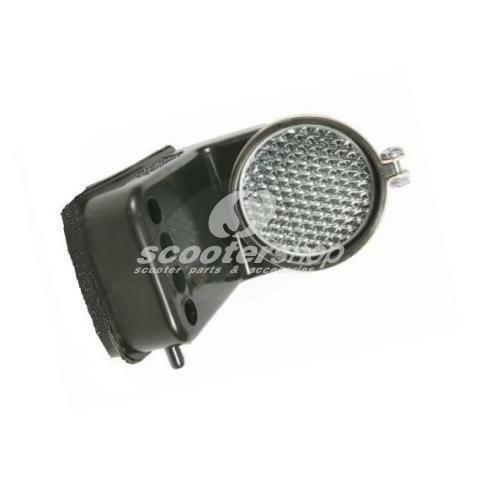 Alluminium kick start for Vespa VL, VB, GS150 -VS1T, VS2T, VS3T, VS4T- . 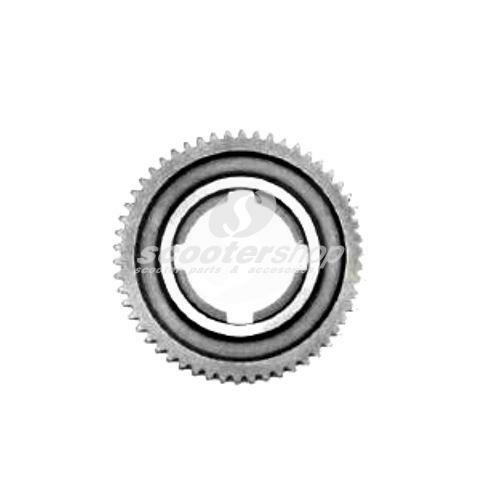 Fits with 2 screws . 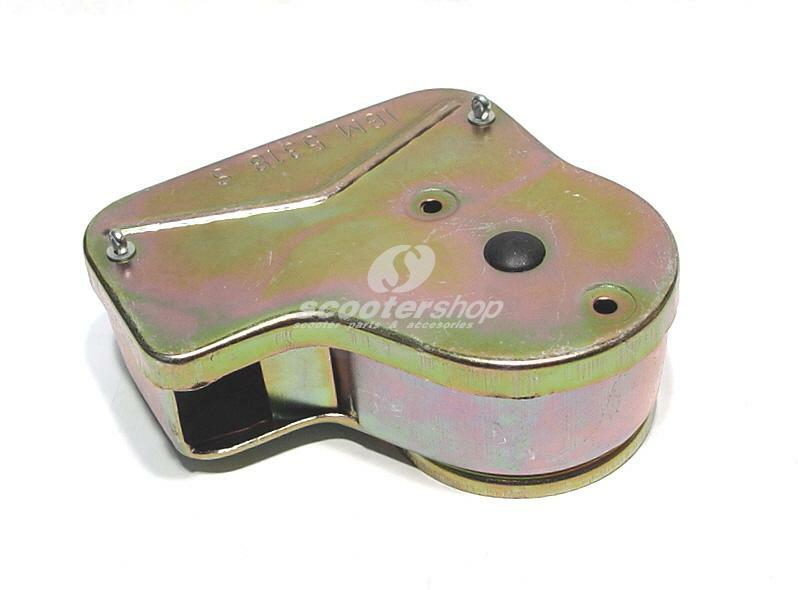 Automatic choke for carburator Mikuni VM20. 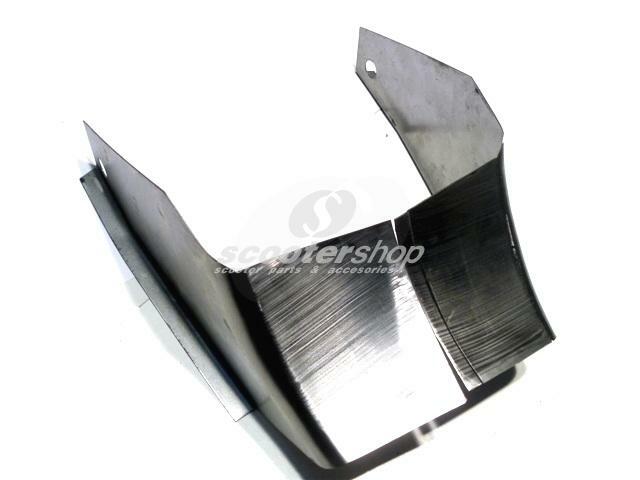 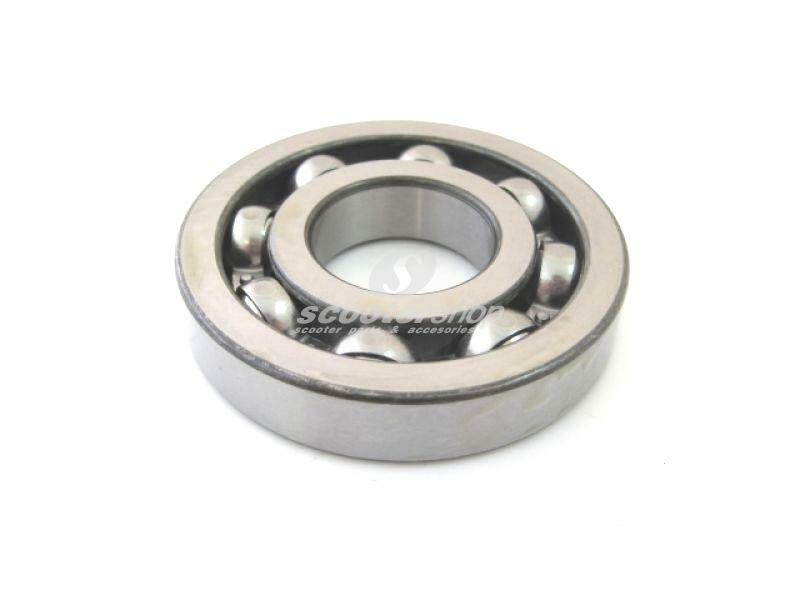 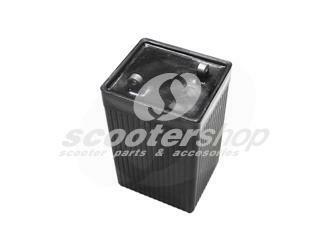 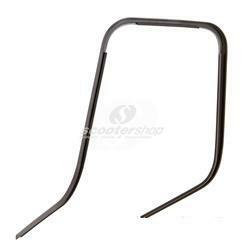 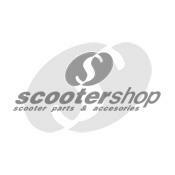 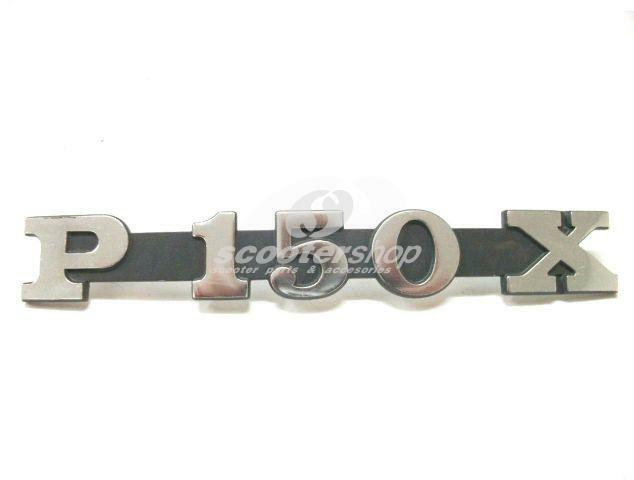 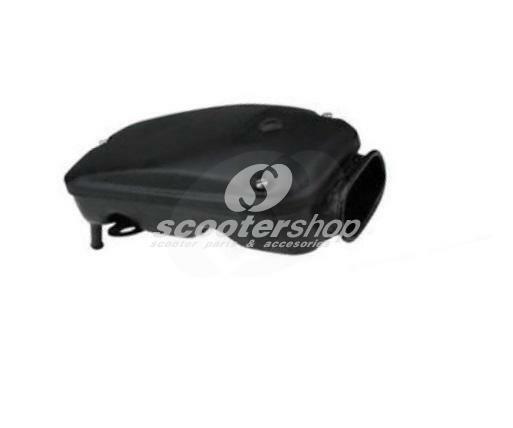 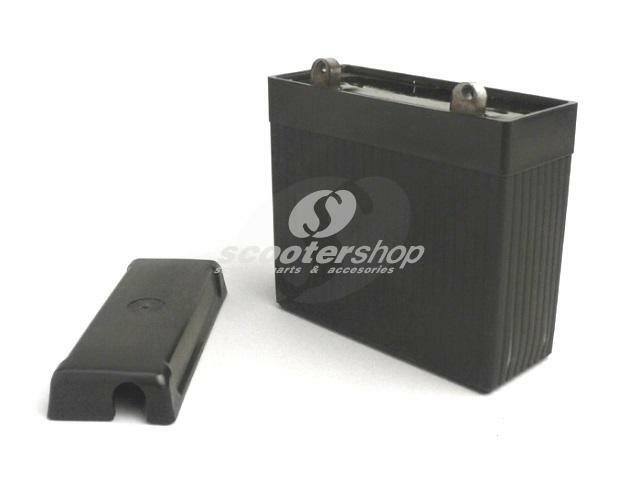 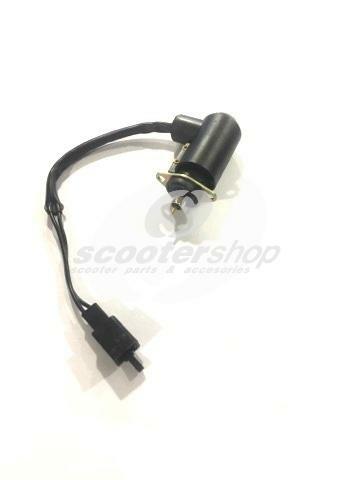 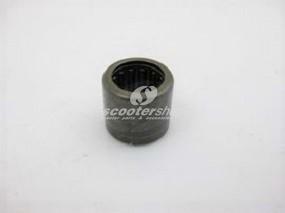 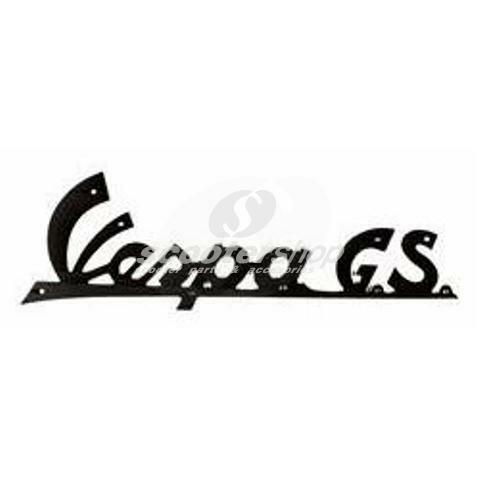 Battery holder for Vespa GS 150 (VS1T to VS5T). 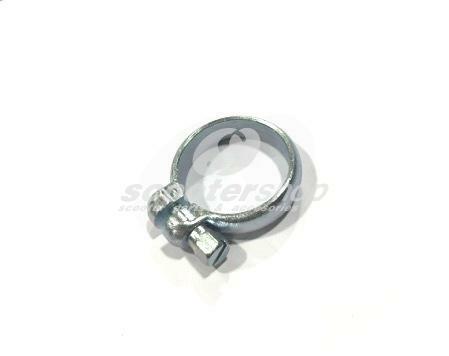 Replacement of the original damaged piece. 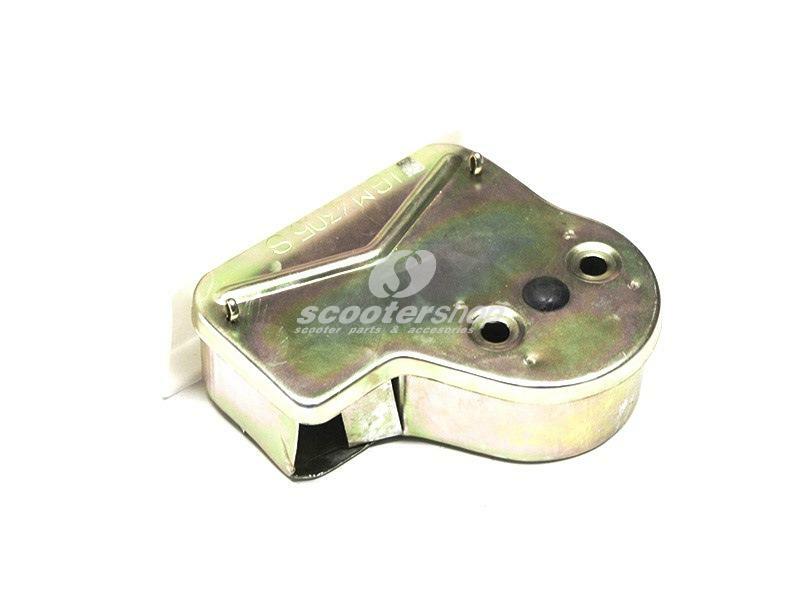 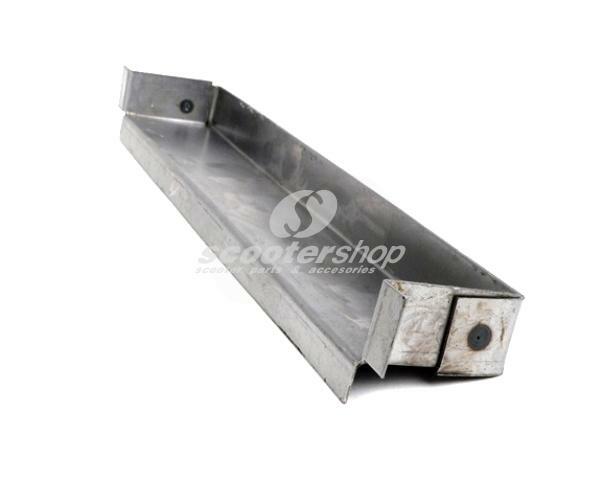 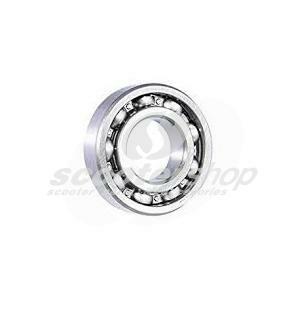 Battery holder for Vespa VBA, VBB, GL. 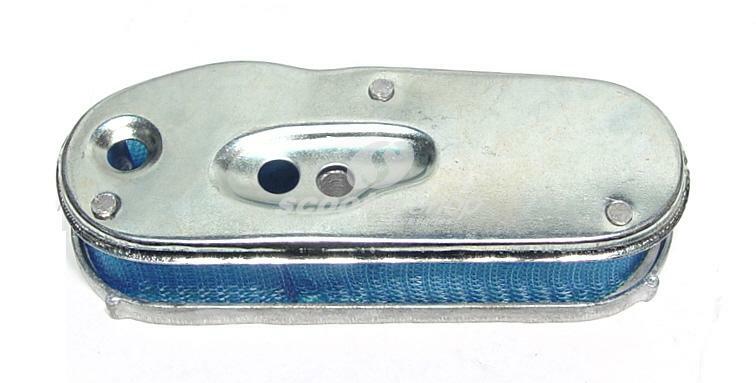 Replacement of the original damaged piece. 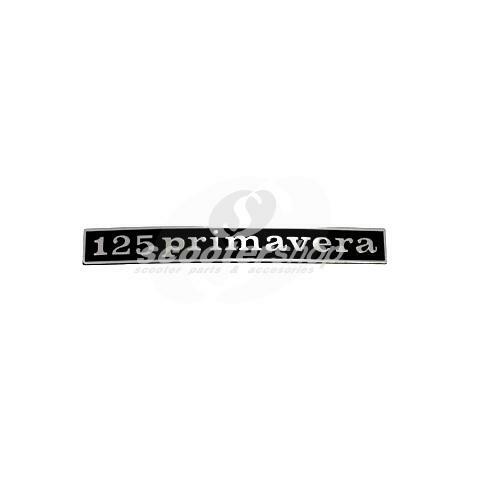 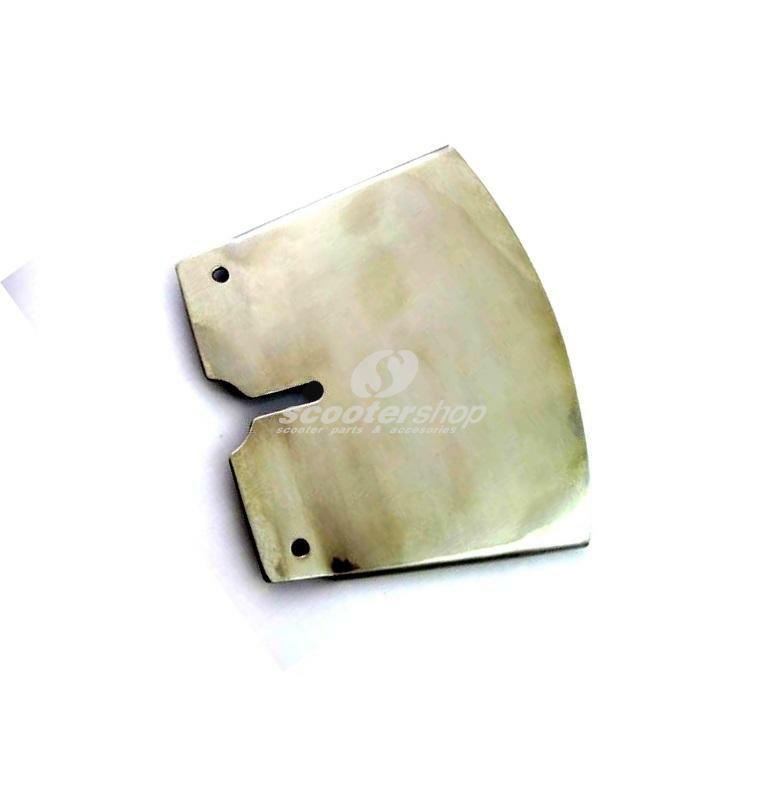 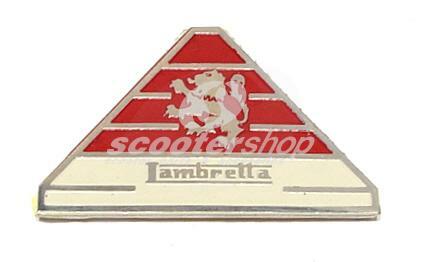 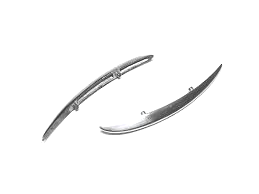 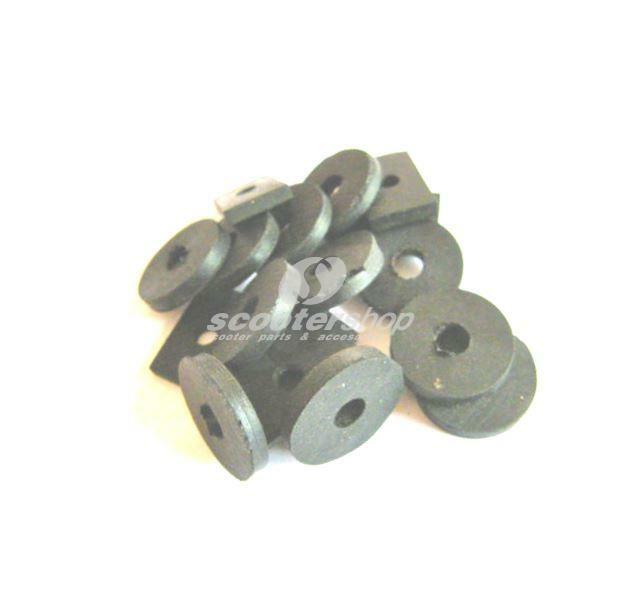 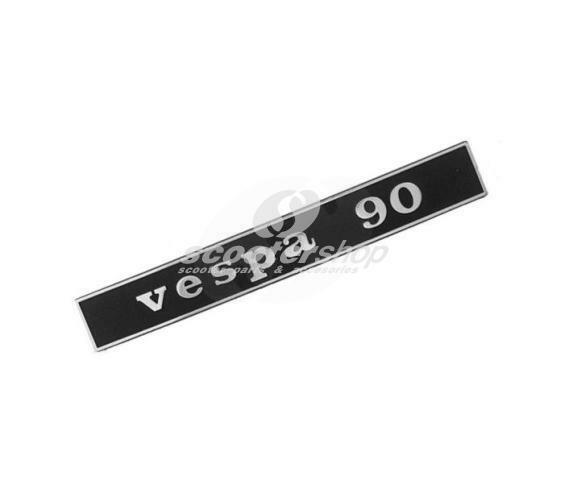 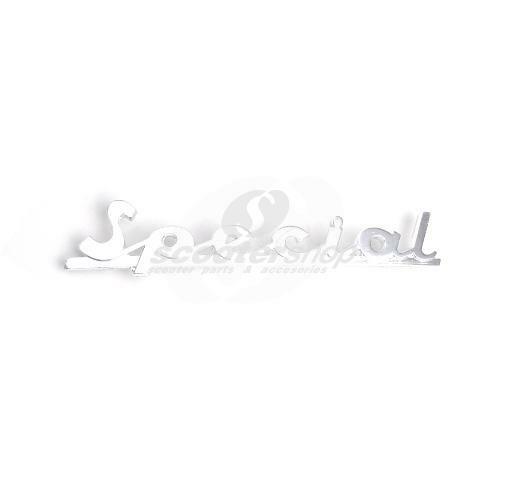 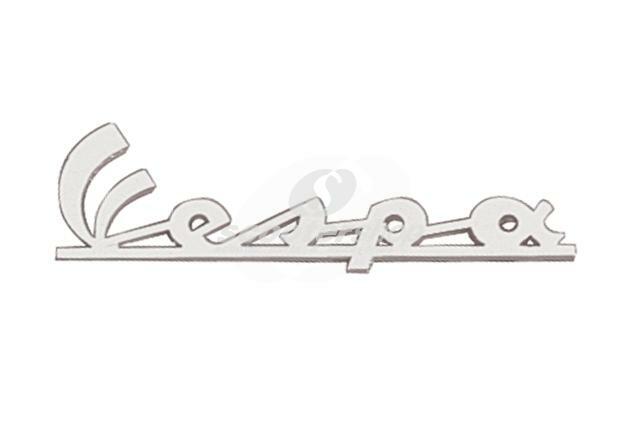 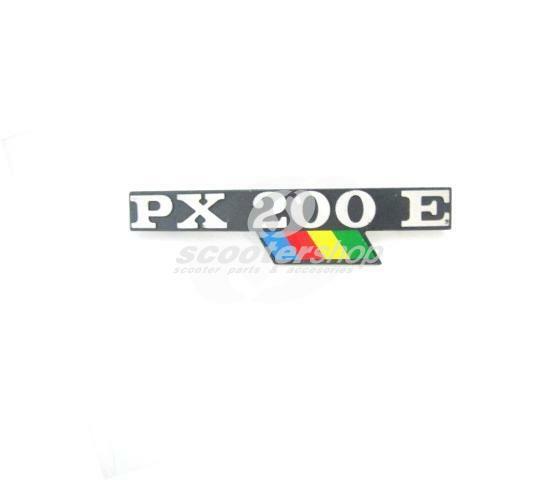 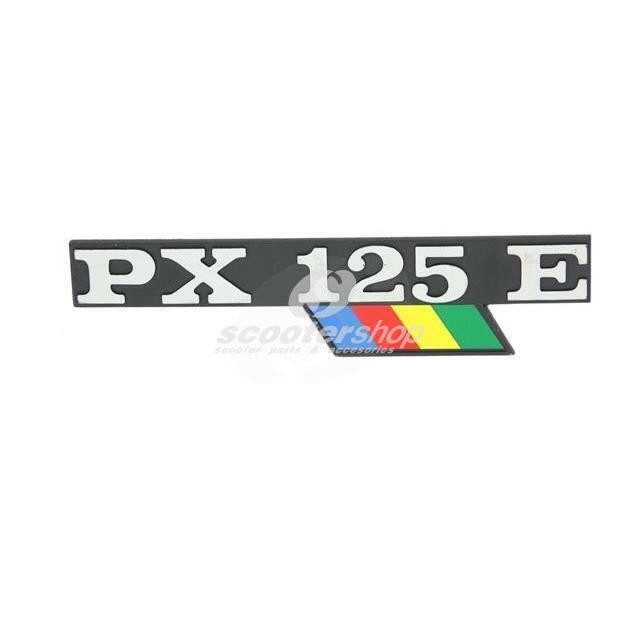 Beading legshield set grey for Vespa Cosa 1-2 plastic.